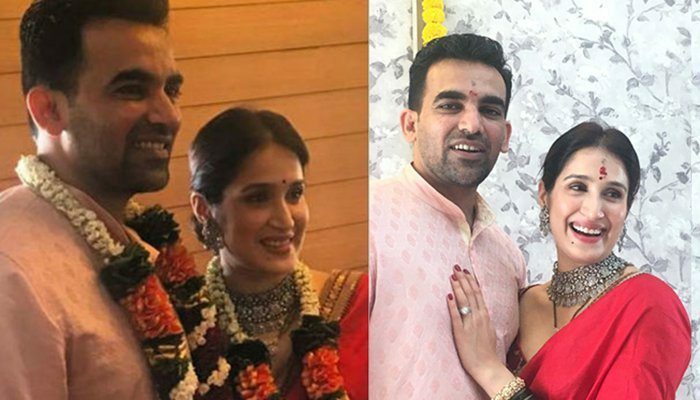 Congrats @ImZaheer @sagarikavghatge on d marital knot. Finally there is someone who can bounce Zaheer too. Bro I can tell u from experience never hook or pull, only duck or sway out of line. Right @YUVSTRONG12 @harbhajan_singh? Opener followed by middle order to tail-ender! Was eagerly waiting to enjoy Ur tweets..
Stay happy n keep Shining..
What a way to wish …gauti sir this is the best wishesh of the year !! Just Wanna Tell To Those Please Have A Look At This Tweet I Am Sure After Seeing This Tweet They Will Now How Cool U R!!!! क्या इंदर कुमार को अपनी मौत का अहसास पहले हो गया था ?